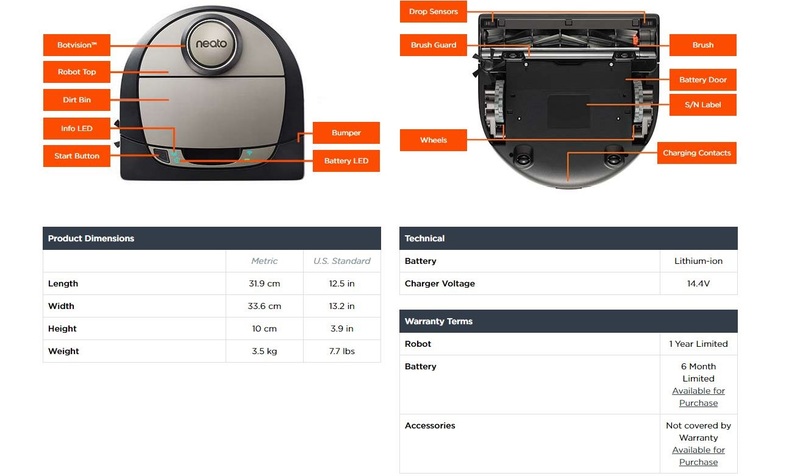 Neato Botvac D7 Connected is the most powerful robot vacuum and top line in Neato family. It not only contains all the feature that Neato Botvac Connected have but also provides incredibly powerful suction, ultra-performance filter, and best connectivity than before versions. When you’re away from home, You can control the Botvac D7 Connected remotely via your smartphone using voice commands with Amazon Alexa, IFTTT or Google Home when you are away from home. How does Neato Botvac D7 Connected work? The Neato Botvac D7 Connected brought professional care to home. And design to clean an entire level of your home, recharging and resuming until the job is done. It has good performance on carpets and rugs by new technologies. LaserSmart Navigation technology helps the robot to finish the clean job in a short time.Breakthrough laser floor plan mapping and course navigation mean a deep, thorough, methodical cleaning in less time. LaserSmart Mapping technology helps Neato Botvac Connected to scan and map the room with high performance and provide the most efficient course to finish cleaning job in a short time. Users will then be able to set virtual “No-Go” Lines to avoid specific areas they do not want cleaned. This ensures the robot always knows where to clean and where not to clean. 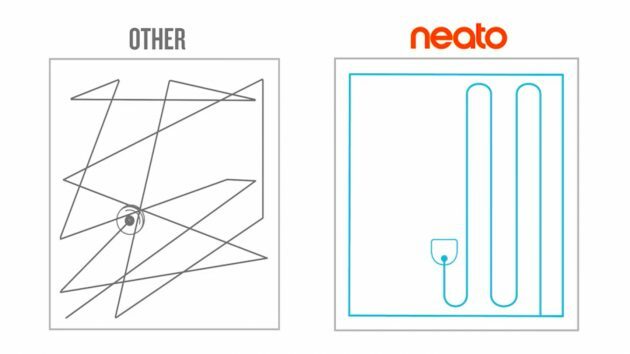 With the Room Position System, Neato Botvac Connected can scan the room while cleaning and monitor any changes in room. 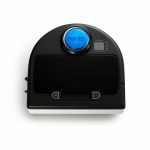 Neato Botvac D7 Connected has various settings which allow you to customize how to clean your home and keeps carpets and hard floors clean. Carpet, pet hair, hard surfaces, dust, suction dirt, and even some large debris from your floors but it not suitable for clothing, toys, and other big objects. And home have many carpets, Roomba 980 has better performance. Download the App and connect to your home WIFI, You can use a smartphone or tablet to have the best possible experience with it. Such as start, pause, reserve or cancel the cleaning job. Monitor the clean status and Set up time window for a clean job. 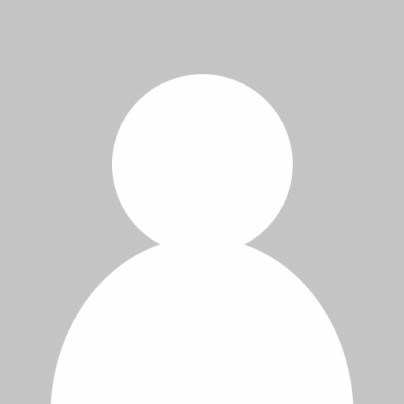 Lets you connect to clean from anywhere, make presets to clean on a schedule, view maps of where your robot cleaned, view cleaning history for the last 21 cleanings and more. You can schedule up to one cleaning for every day of the week. Ask your Amazon Alexa device to start, stop, or dock your robot. Such As “Tell Neato to start cleaning”. Social media lovers can tell your Neato Botvac D7 Connected by FaceBook Messenger no matter where you are. 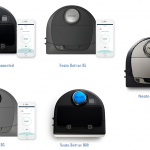 Neato Botvac D7 Connected provides two modes to clean your home. In Eco-mode, it will take more time to clean floor but much quieter. In Turbo-Mode the machine will use more power to finish cleaning job in a shorter time but will be noisier than ECO mode. The default cleaning mode is Turbo. The Neato Botvac D7 Connected use a “D” shape to get into corners better and size and appearance design are very similar with “D” series, Compare Neato “D” series, it has a great improvement on WIFI and capability.It’s at the top of the fuselage there is an LCD panel, four buttons, a large Home Button and a Sport Clean button. The Neato Botvac Connected use a “D” shape to get into corners better and size and appearance design are very similar with “D” series, Compare Neato “D” series, it has a great improvement on WIFI and capability. We compare them with construction and performance to find the suitable one. At the start of a cleaning cycle, Neato Botvac D7 Connected uses LaserSmart Navigation and Mapping technology to scan and map the room with high performance and provide the most efficient course to finish cleaning job in a short time. Using this map, Roomba tracks where it has and has not been to ensure complete coverage. 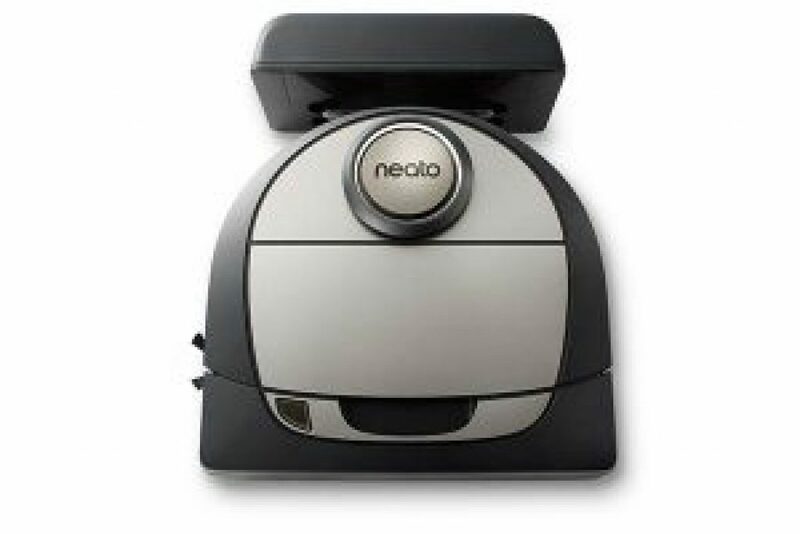 Neato Botvac D7 Connected continues this process until it has cleaned an entire level of your home. Once Neato finishes its cleaning cycle, Neato returns to the Base to recharge. 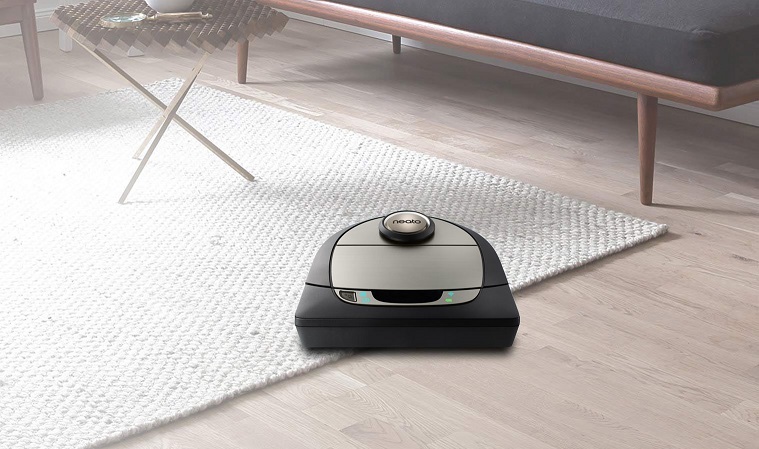 If the cleaning cycle hasn’t finished and the battery is low, Neato Botvac D7 Connected will recharge itself by the return to the Base. 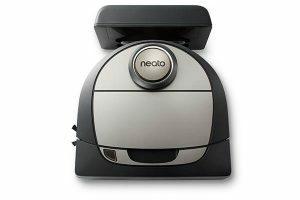 After its battery has been recharged, Neato automatically resumes, completes the cleaning cycle, and returns to the Base. The Neato Botvac D7 Connected is very easy to use. Just press the [WAKE UP] button to wake up it and start a cleaning cycle. It will clean an entire level of your home during one cleaning cycle. When the battery gets low before finishing the job, Neato Botvac D7 Connected will return to BASE to recharge and automatically return to where it left off and continue to work until it finishes. To keep Neato Botvac D7 Connected running at good performance, we need to regular to care the product. Such as empty the bin, clean the filter and clean the extractors when you found Neato picking up less debris. 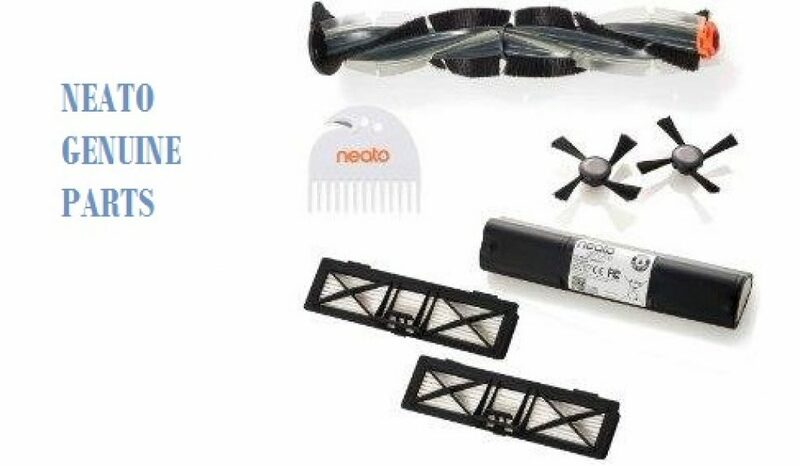 The Neato Botvac D7 Connected Robot Vacuum, Charging Station, Spiral Combo Brush, Side Brush, Combo Brush,1 Blade Brush, Ultra Performance Filter, Brush and Filter Cleaning Tooland User Manual in the box. The Neato Botvac Connected is an electronic product and brings great help to home. In order to reduce the risk of injury and keep the Neato Botvac Connected running good, we need to keep following tips in mind. The Neato Botvac D7 Connected is the most expensive Neato to date and more than $100 than the previous generation product but it has more power on suction and WIFI connected function. 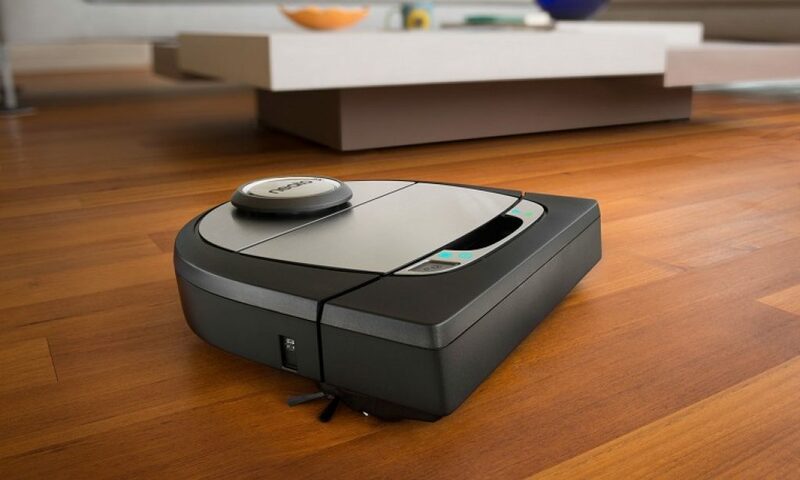 Only Botva D7 have feature With the help of wi-fi and application control, It can be considered to be one of the great robots among Neato vacuum cleaner. You can plan to make it start working from a centralized anywhere at any time, so you always see a clean ground in the home. But the Neato Botvac D7 Connected is not perfect because of the high price you can choose the other generations with lower price but similar function. Now Neato Botvac D7 haven’t sold on the market. If you what most rich feature you can choose Neato Botvac Connect. If you want choose neato with price competition you can choose D80 or D3. Any word on when this will be available to purchase in the US?